ECHO PB-250 Parts for serial number P30911001001-P30911999999 available online and ready to ship direct to your door. 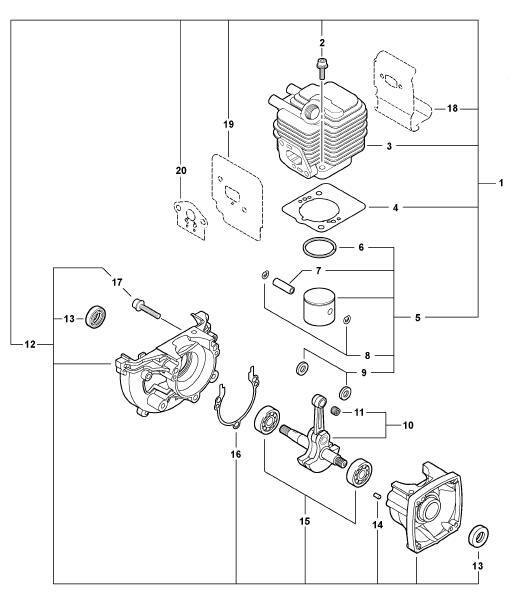 These illustrated parts diagrams include top repair parts like carburetors, trimmer heads, throttle triggers and primer bulbs for the ECHO PB-250 Blower. Currently displaying Page 1 Short Block Parts Diagram for ECHO PB-250 Blower Serial Number P30911001001-P30911999999.